Summer fling (n): a brief, casual relationship; something light and fun-filled. Usually not exclusive to one person, ends in a mutual agreement of friendship. 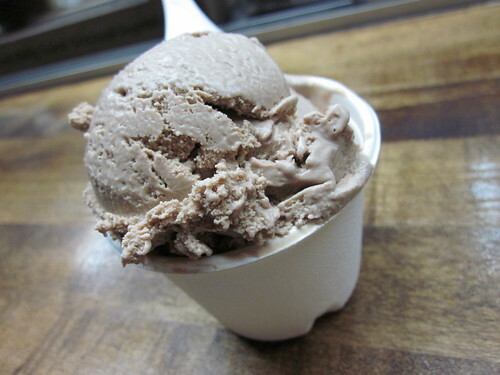 I've shamelessly flirted with far too many frozen desserts this summer, and only one of them was chocolate! I'm talking weekly visits to Lula's Apothecary in June, happy hours at Pink Berry in July, and consistent consumption of melon-flavored popsicles from an Asian grocery in August. Did I mention I'm not an ice cream person? These cold indulgences happen strictly during the summer time, hence I call them my summer flings. Non-dairy and 90 calories? Sold. 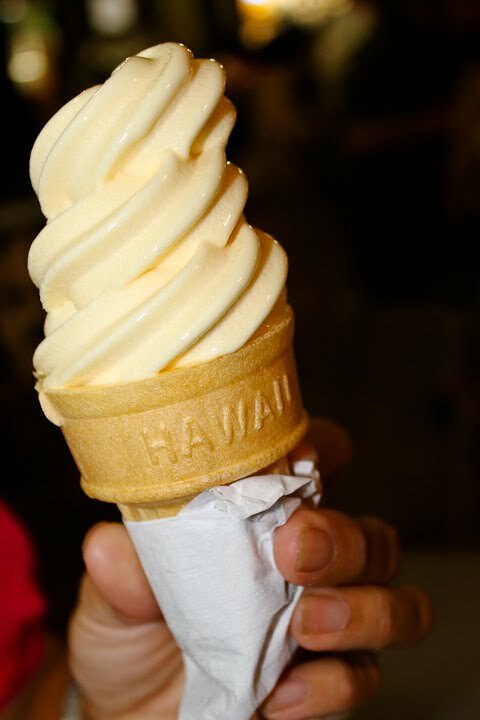 A Hawaii original before it was adopted by the Disney clan, this soft-serve ice cream has a subtle citrus taste and a creamy finish. Light, refreshing, addictive. 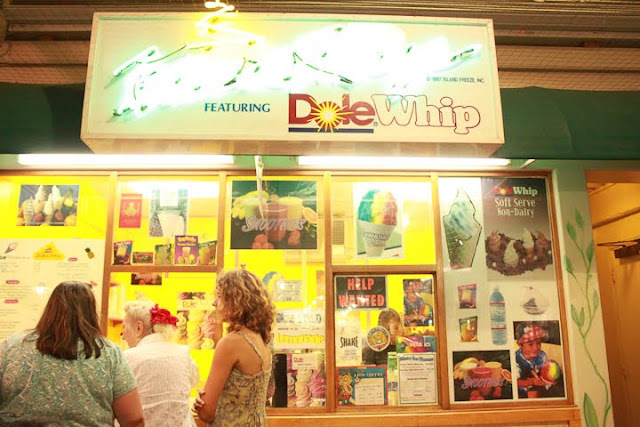 And if Youtube videos count for something, Dole Whip has been known to cause intense, unexplainable desires to recreate the flavor and make it at home. I consider Yogurtland the new school of frozen yogurt. Hot in the heels of similar fro-yo chains like Pink Berry and Red Mango, this yogurt stands out with DIY servings. Meaning you can pile on multiple flavors (and even pull the lever yourself), toppings and pay per pound. 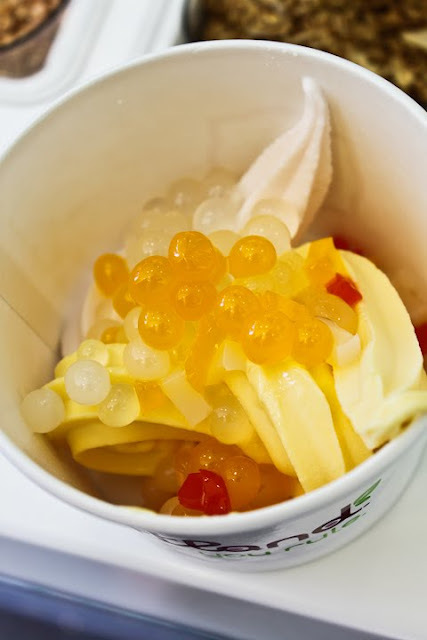 My favorite new topping: the "popping" bobas (like bubble tea "bobas" but they burst in your mouth). It's a trip. Arguably one of the most elusive and most sought-after ice cream trucks in Manhattan, Van Leeuwen dishes out organic, artisanal ice cream. The Gianduja flavor spoils you with chocolate from Michel Cluizel at $4 a cup. Other interesting flavors include Pistachio, Ginger, and Red Currant. Is it just me, or did summer go by way too fast this year? I'm no food critic. Not a chef either. In fact, I tend to under-cook meat and burn bread. But I'm pretty damn awesome at eating chocolate. It's what I do. "My first love? Chocolate. Second, words." Do you know where to find the best red velvet cupcakes in NYC? Did I misspell something and it's really bothering you? Do you want to use my photos? Do you want to be a guest blogger? Do you want to hire me? All photographs, unless otherwise noted, are mine. Want to use my work for your web site or blog? Be a sweetheart and credit Kris Alcantara and Married to Chocolate. Thanks!